Trucks are expensive and once you move away from base models, quickly. 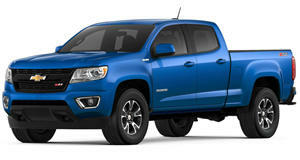 The Ford F-150 and Chevrolet Silverado base models start at a little over $28,000, but sneaking in under the radar is the handsome and functional Chevrolet Colorado at a base price of $20,200. For less than your neighbor's standard F-150 you could be parking a crew-cab Colorado in your driveway, and if there's one thing we know about trucks it's that size is everything. Mazda has really got its outside styling and interior design game on lately. 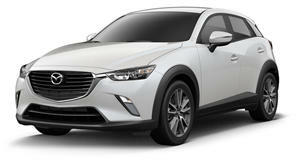 It’s a crossover with a sporty look more expensive cars don’t do as well, and pulls it off while oozing style and class. The s interior is punching way above its weight, and the uninitiated are going to find it hard to believe it cost $20,390 for the base model or only $22,475 for the top of the range touring trim level. But, that's only if you tell them. With BMW styling and a name heaving with heritage, the . 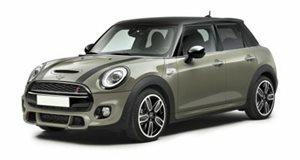 The base model Mini starts at $21,900 and comes with 15-inch alloy wheels that do the job, but for $25,150 you can drive off with Ferric Gray JCW double spoke wheels and look like you're driving something very special indeed. 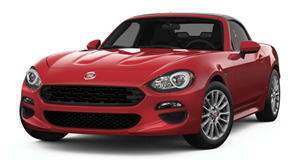 Italian sports cars are an excellent statement of wealth and style. The , which doesn't sound ideal until you remember that the MX-5 is an amazing little roadster and see just how good Fiat has made it look. 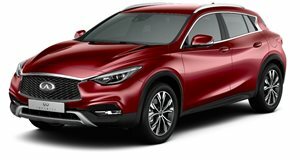 Under the hood and nestling in the Mazda chassis are a Fiat turbocharged engine, new suspension tuning, and an upscale interior. The best bit it that pricing isn’t much different to Mazda’s and it starts at $25,190. 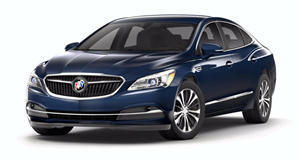 Buick’s reputation for old-school luxury has drifted away, but the for now. 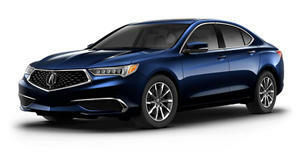 It’s a handsome looking full-size luxury sedan with lots of room inside as well as heavily cushioned seats to go with the soft h ride to enjoy as you swish around looking like you spent some serious money. The reality is that the LaCrosse starts at $29,570. Acura has been off of its game for a while and leaves people wondering if a loaded Honda Accord might be better value, but the , ride, and feature set. It may not be the class leader, but it’s a solid option and more than competent. What really earns the TLX a double-take though is the $33,000 base price tag. Nissan’s luxury arm has really hit the jackpot in styling and then married it to a Mercedes drivetrain and a very nicely crafted interior. The only but the upside is a luxury ride that looks like it should be Mercedes money. Except the base price is only $30,150. America’s answer to the Range Rover is a bold statement backed up by performance and luxury. As we know though, most Range Rovers never see the off-road trails and this is also true to a lesser degree for the . 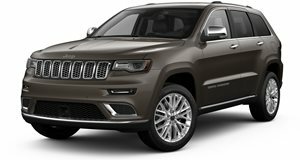 If full off-road performance isn’t what you’re looking for, then a 4x2 Laredo trim can be had right now for $31,695 and nobody can see it’s only being driven by two wheels. For pure badge equity, Mercedes-Benz is synonymous with money and status. 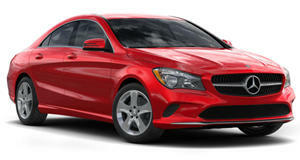 The CLA is not the most powerful, for just $33,100. For four-door style then the A-Class comes in at $32,500, but if you wanted to follow the herd with a crossover, then the GLA is equally as inviting for $33,950. 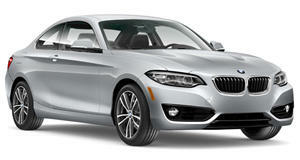 BMW doesn’t often do affordable, but when it does you get the 2 Series. At $35,300 you get a car with the dimensions of the E46 3 Series with an excellent 248-horsepower turbocharged 4-cylinder engine, aggressive and sporty styling, and . For the enthusiast that wants to hold their own in the car park, it smacks of being way more expensive than it is. One way to really stand out in a car park full of BMW and Mercedes badges is to roll up and park a Jaguar. 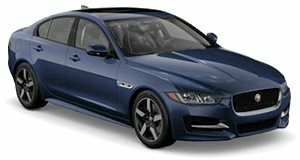 The Jaguar name is and seen as a status symbol amongst status symbols, but the current XE is not well known by its current base price of just $36,995. For perspective, that’s around three grand cheaper than a base model BMW 3 Series.